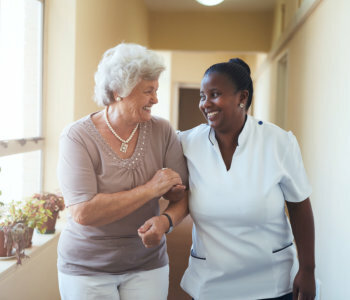 Our care homes provide your loved ones with an environment that promotes their health, leisure, and comfort. It is the mission of Huntington Beach Guest Homes to provide traditional care in a family-like environment. It is as if your loved one never left home because they find a home with us. The staff, the care, and the atmosphere at our care homes will provide a relaxing lifestyle that residents will truly enjoy as they age. Huntington Beach Guest Homes carefully designed the set of services we offer to our residents. These are the same components that your own homes offer. 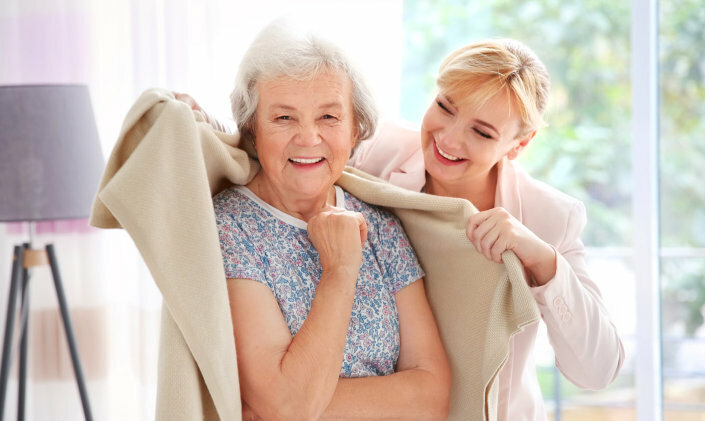 At Huntington Beach Guest Homes, we see to it that your loved ones will be able to access the caring support and health services they require to maintain their health and promote their wellness. Huntington Beach Guest Homes shall promote equality in employment practices and service provision. In practice of Title VI of the Civil Rights Act of 1964, the Age Discrimination Act of 1975 and Section 504 of the Rehabilitation Act of 1973, our company does not exclude, discriminate, or deny benefits to any eligible person, client, customer, or employee on the grounds of race, gender, disability, color, national origin, age, religion, sexual orientation, handicap, ancestry or ethnic background.